If you are anything like me, a college kid with no life other than your close-knit group of friends and food, you went home over spring break and your favorite part was being able to alternate between HGTV and Food NEtwork with the click of a button. Now I know how lame that sounds but honestly, this is the sign of adulthood; when you start relating to (or in my case, yelling at) the people on these shows and you've watched so many episodes that you could redesign your boyfriend's apartment with 5 minutes and a piece of paper, or add paprika to your friend's pasta dish and Voila(!) , it is that much better. Counterpart: "I'll Have What Phil's Having"
Watching these two shows, you know that you are in for a dose of sarcastic, goofy humor. 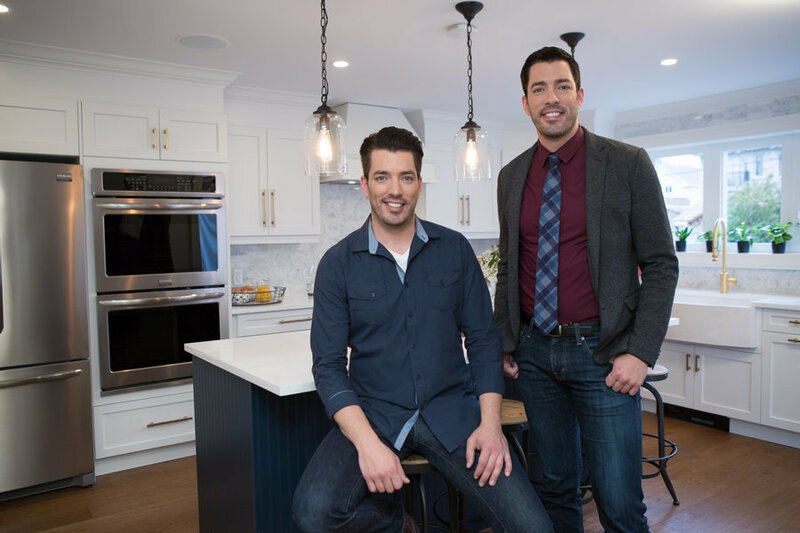 "Property Brothers" is always entertaining because you get twins that do two different sides of the housing business, yet they work so well together that it lets you know that the sarcasm is simply communication and not a jaunt or jab. With "I'll Have What Phil's Having", Phil Rosenthal, the creator of "Everyone Loves Raymond", takes you on a journey through some of the most gorgeous places in the world to simply indulge in the pleasure of good food. Again, there is always light-hearted sarcasm and humor that makes the show that much enjoyable. These two certainly make a good pair. Counterpart: "Drive-Ins, Diners, and Dives"
"Fixer Upper" and "Drive-ins, Diners, and Dives" offer a little more of a down-home, modern country feel that makes you nostalgic about all of the things you grew up with. Especially for Southerners and middle-of-the-countriers, these shows offer a light-hearted, family theme. Chip and Joanna never fail to make you feel like you could do anything and everything to improve your home, and makes any dilapidated house feel like you are stepping into a Mediterranean villa in the middle of Texas. 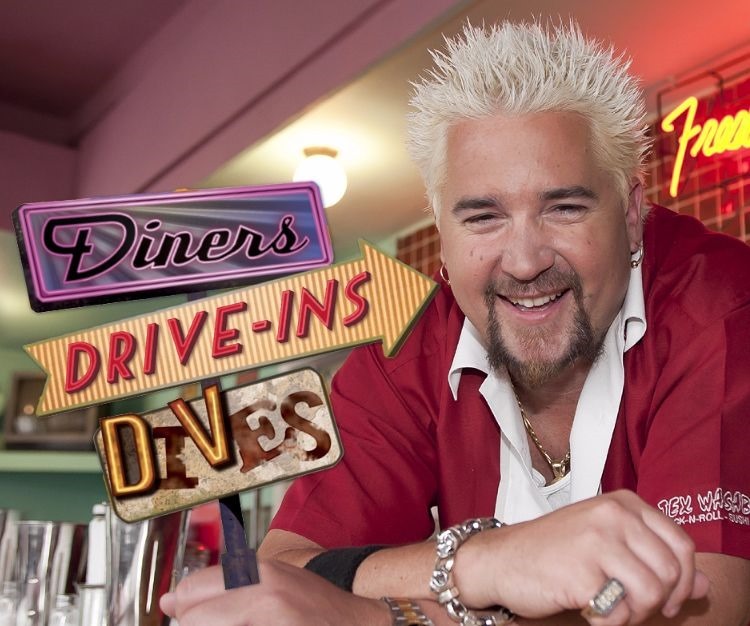 Guy Fieri's "Drive-Ins, Diners, and Dives" makes the statement, "This isn't your grandmother's diner". With all of the crazy amazing dishes that he discovers, they are in some pretty unlikely places that certainly reflect your hometown and the one dish that it is famous for. These two are a happy medium to on the scale of Relaxing to Fiery. They compliment each other nicely because they both have that little edge of competition or struggle, while also not getting too stressed out. "Cupcake Wars" offers a low-key competition to bake flavorful imaginative cupcakes with specific ingredients for pre-determined events that also end in 1,000 cupcakes. 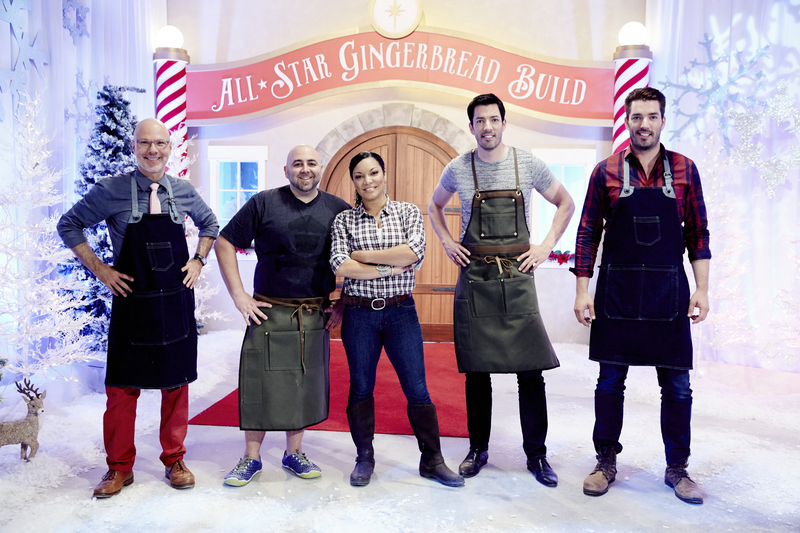 So while there is a competition, it is an extremely colorful show that certainly catches the eye, while also remaining interesting to view as a baking show. 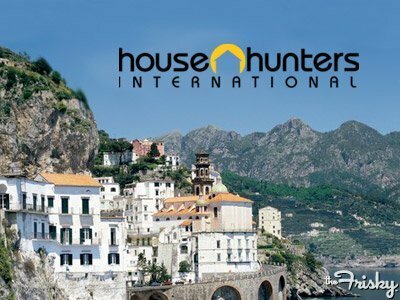 "House Hunters: International" is again an awesome show because of the locales and the culture that is presented in the show. The people or person looking to buy generally has an idea of what they want that is then enhanced only through seeing various places. I highly recommend this duo as a dinner and dessert combo. Something about these two shows as a couple just spoke to me. "Beat Bobby Flay" is a pretty light-hearted competition show and takes some of the edges off of competition cooking shows because the competitor is only cooking against master chef Bobby Flay and not 3 or 4 other competitors that must be beaten out through rounds of competition. "Beach Front Bargain Hunt" is again a slower, more focused house hunting show where the needs of the couple are generally more in sync. The entertainment comes from the exotic or national locations that the couples wish to live and the places that they look at. As a beach lover myself, I love to pretend I am house-hunting along with them and as an aspiring amateur cook, I believe that I cannot beat Bobby Flay... but it's still fun to pretend. 5. "Love It Or List It"
This is probably the most competitive pair in this list. You know you are in for a wild ride where someone is probably going to get their feelings hurt. "Love It Or List It" features partners that fight to the death to either renovate the star families house (Love it) or to sell their house and find a better one for the family (List It). It gets pretty heated as the parents or the main couple of the household generally disagree on what to do and the suspense of who wins out is almost unbearable. Following the same vein, "Chopped" puts master and amateur chefs pitted against each other to see who wins out and who's dish gets placed on the chopping block. With beautiful and flavorful dishes being presented, it certainly is a competition that is fierce and full of energy. So that's it! Those are my HGTV and Food Networkdream team pairings. Together, they will help college students everywhere to aspire to be successful home-makers, while also maintaing a little banter and fire in their lives.